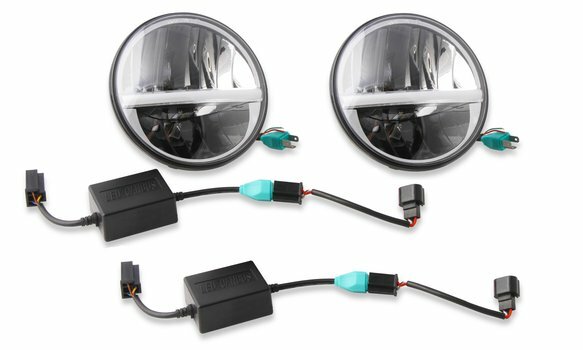 Bright Earth LED Headlights - 7" Round - Pair w/ CAN Bus Adapters. 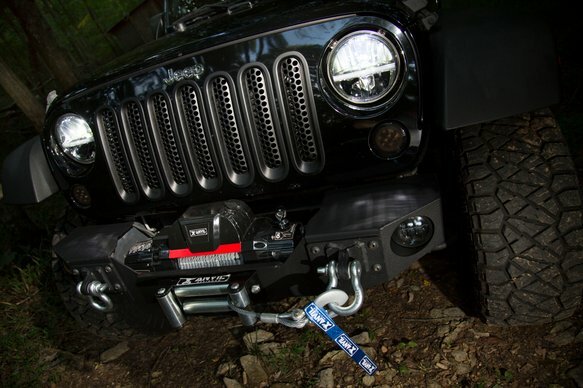 WARNING: THIS REPLACEMENT LED HEADLIGHT IS SOLD FOR OFF-ROAD USE ONLY. This product should not be used on the road. 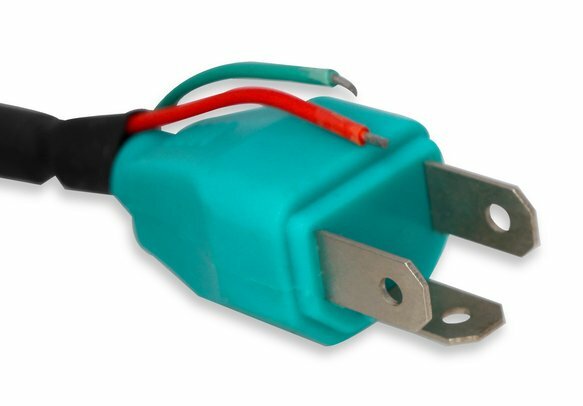 This product has not been tested for compliance with United States Federal Motor Vehicle Safety Standard FHMVSS 108 or Canadian Standard CMVSS108. It should not be used on the road or in any other application requiring compliance with FHMVSS 108, CMVSS108 or Title 49 section 571.108, United States Code. 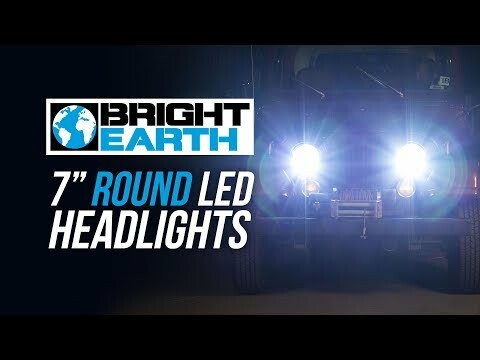 Bright Earth 7" round LED headlights are designed to fit the 1997-2017 Jeep Wrangler and Wrangler Unlimited (both TJ & JK). 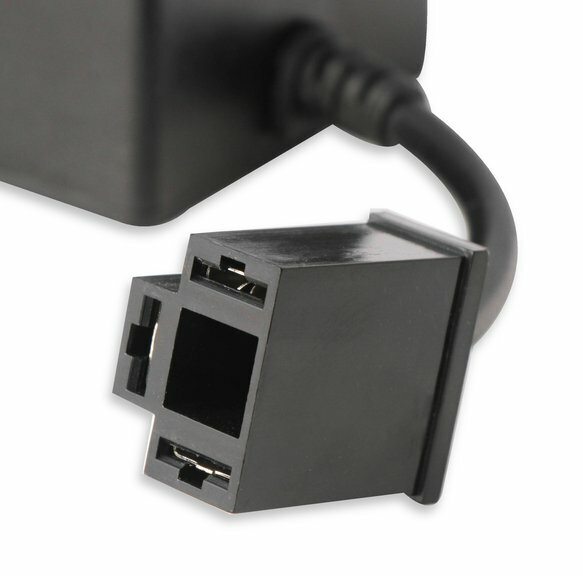 The CAN Bus & wiring adapters are used on the later model Wrangler (2007-2017 JK). These lights feature a bright white 6500K LED Color, and provide 1,000 Lumens on low beam and 1,600 Lumens on high beam. 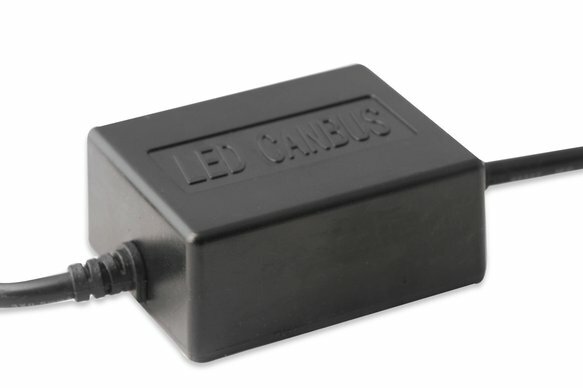 Each light has a white bar "running-light", and amber turn signal (optional wiring connections). Sold in pairs. 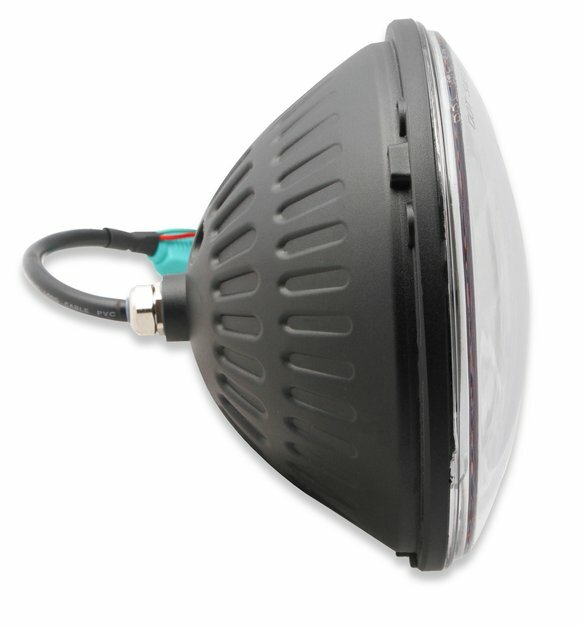 These headlights may also fit other vehicles that use 7" round headlights, but may require modifications for installation. The headlight housing is about 3/4" deeper on the back and may interfere w/ the headlight bucket on older vehicles (headlight bucket modifications may be required). 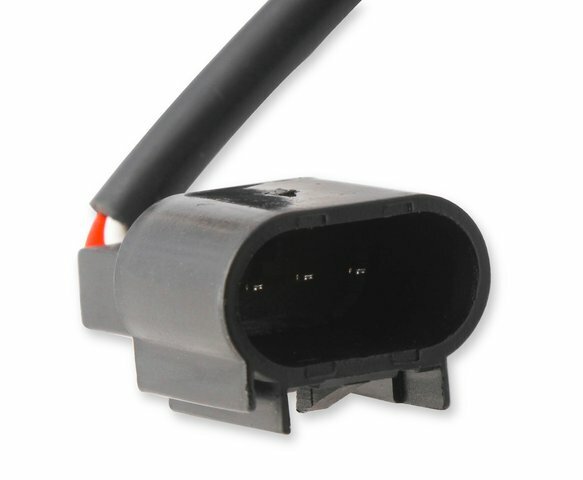 The wiring connector on the headlight is a standard H4 3-Prong style that will fit the wiring on most older vehicles. 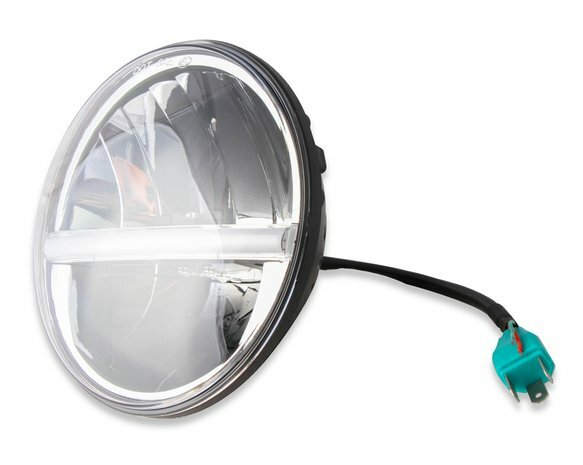 See the attached drawing that shows a standard H6024 halogen bulb as compared to these headlights.